Whether it's basic bookkeeping, tax preparation or sophisticated financial analysis, for most individuals and growing businesses, accounting requires a significant investment of time and resources. 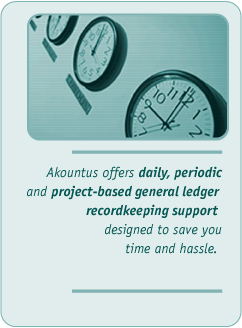 By overseeing your personal or business financial tasks, the experts at Akountus help you regain valuable hours, which can be devoted to important daily pursuits or core business endeavors. 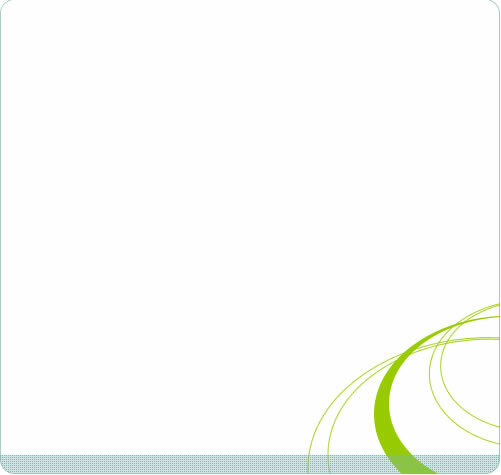 And no matter what your needs may be, at Akountus your bottom-line is always our top priority.